Get your language teaching in order with this reusable digital + printable planner. You distract yourself with the washing up that definitely needs to be done before you begin work. You procrastinate with that dog walk that absolutely needs to happen right now. You eventually sit down to work...a little nervous about where to begin. The dishes are washed, the dog is walked, but your work remains to be done beyond cycling between your inbox + Facebook. The Online Language Teacher Planner is a digital and print-ready planner to get your online language teaching in order and make you more productive. Forget the washing up, give the dog a bone, and get to work. You’re starting work each day knowing exactly what you need to be focusing on. You’re reviewing your progress + improving how you do things regularly. You’re setting goals + getting them done. Now you have time to wash up, walk the dog, and work. Woop! The Online Language Teacher Planner costs just $15. And it lasts forever. You click “enroll” above and are taken to the checkout. Once you’ve enrolled, you can instantly access the Planner + download it to get started. You have lifetime access to the materials and up your online language teaching business! Woop! Why hello there! 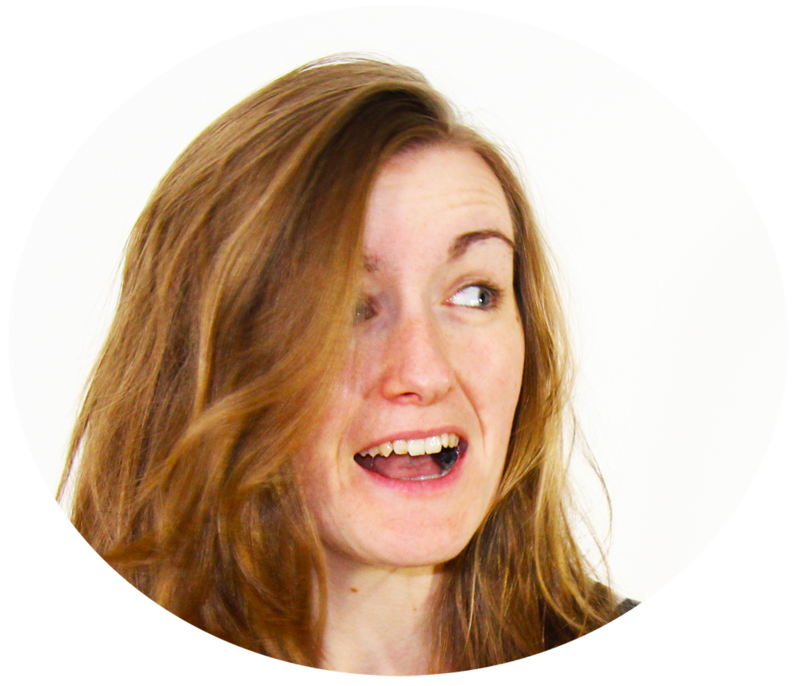 I'm Lindsay and I do Languages, which is why I founded Lindsay Does Languages in 2012, a community dedicated to inspiring independent language learners + online teachers to succeed when doing it solo. When I'm not learning languages myself (+ I've studied a few - 11 at last count! ), I'm coaching independent language learners + online teachers just like you online. And when I'm not doing that I'm playing with my tortoise Gonzo who speaks a grand total of zero languages. So exactly what planning pages do I get? Everything you need to keep your business in order for just over a dollar per page. Woop! When do I get the planner? The planner is available instantly after purchasing. You can then download it to use as and when you need it. Yay! Forever! And that includes any future updates too. Woop! Due to the digital downloadable nature of this product, all sales are final. Please note: If you are living in the EU, this purchase will be subject to compulsory EU VAT charges.